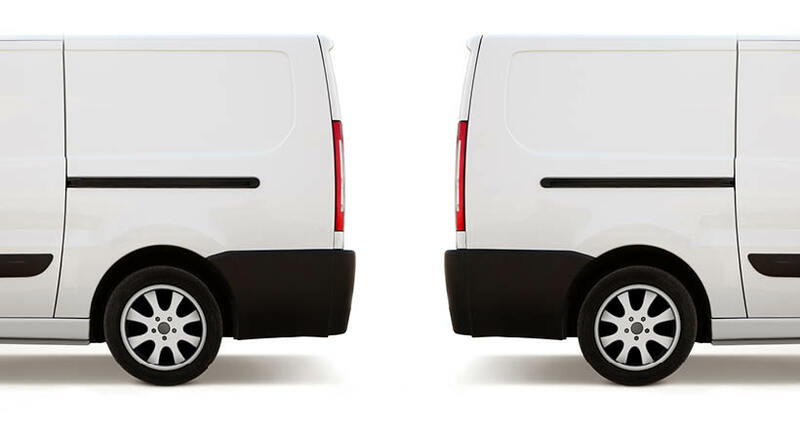 Many people in business believe they are intuitively careful enough in their fleet operations and don’t quite see why a formal approach and systematic analysis are needed. Or they simply don’t have the bandwidth. So let’s ask, why is it imperative to create a detailed safety policy? What are the main elements in such a policy? Vehicle-related deaths are the leading cause of workplace fatality. Motor vehicle deaths, as per the National Safety Council’s report, increased 6.8% from 2015 to 2016, following a similar increase of 6.7% from 2014 to 2015.
? Why is it imperative to create a detailed safety policy.
? What are the main elements in such a policy. Motor vehicle deaths increased 6.8% from 2015 to 2016, following a similar increase of 6.7% from 2014 to 2015, (National Safety Council’s Report). In larger trucks, 66% of deaths are occupants of the other vehicle, (Insurance Institute for Highway Safety). Losses arising out of a vehicle accident averagely add up to $70,000, about double the average loss due to a non-vehicle related workplace injury. 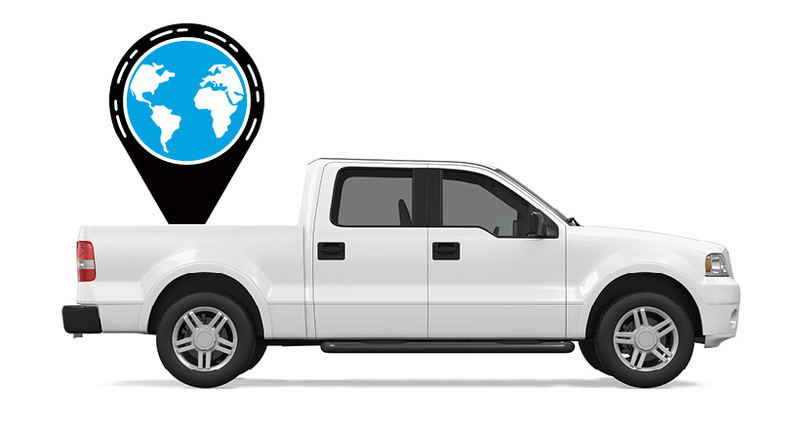 Azuga’s telematics solution for commercial fleets carries an emphasis on influencing driver behavior to enhance safety and business outcomes. In larger trucks, according to the Insurance Institute for Highway Safety (IIHS), 66% of deaths are occupants of the other vehicle. Losses arising out of a vehicle accident averagely add up to $70,000. That’s about double the average loss due to a non-vehicle related workplace injury. To identify and address the components in the situation, let’s consider the vehicle—its use and its maintenance—and then the driver, (i.e. driver health, driver competence, and driver behavior). First, the vehicle. Who uses it and when? Is a vehicle sometimes in personal use by an employee or their family members? Where is the vehicle parked? Are there clear instructions about reporting maintenance issues in time so that they can be attended to? In the event of an accident, you have to investigate if some aspect of the vehicle is among the causes so that it can be addressed. Rigorously adhering to maintenance schedules is an important contributor to safety, and this is where maintenance alerts from a telematics solution play an indispensable role. We now come to the driver. On the subject of driver competence, we can refer to the National Safety Council’s recommendation of training for fleet safety. Their Motor Fleet Safety guidelines advise that there be training while inducting a driver or fleet manager, as well as training as an ongoing activity both in the classroom and in the vehicle. It goes without saying that if a driver has been involved in an accident, then specific remedial coaching is necessary. The National Safety Month every June is an excellent opportunity to conduct refresher courses, put up posters and stickers and raise awareness of the importance of Safety practices. A fleet manager can ensure that all drivers are informed about new vehicles and update them about compliance with NHTSA rules. 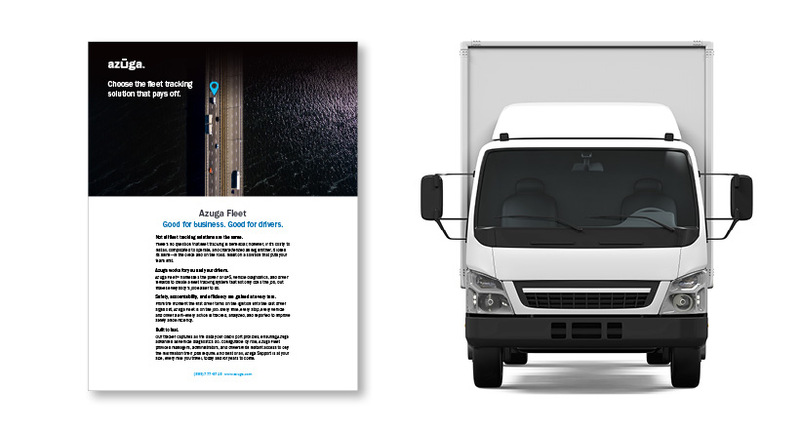 Azuga focuses on driver behavior to influence it such that the overall fleet safety score can be improved. Our fleet management solution monitors and creates individual profiles for negative driving behaviors such as hard braking and rapid acceleration, but offers opportunities for frequent rewards for good performance. This is in consonance with a NSC guideline that recommends that all fleet drivers should be advised on their strong and weak areas and offered coaching where necessary. Their roadside inspection reports should also be discussed once in a while with them. Azuga has created an advanced proprietary algorithm for Driver Scores whereby not only can driving records be reviewed, drivers can compete for prizes and be recognized for remarkable performance. With incentives and a keen sense of competition, drivers improve the Safety Score of the fleet, and the happy side-effects are higher fuel efficiency and better customer service. The competition and the leaderboard are an effective way for a fleet to implement goal setting and for the month-on-month pursuit of the team and individual goals. Driver health has a huge role to play in fleet safety, and drivers must be made conversant with the DOT standards and certification requirements. Their lifestyle and habits can affect their on-the-job performance. However, even a driver who keeps to a good diet and is fit, is not immune to fatigue, which is a major cause for highway accidents. Drivers need clear instructions on hours of service, rest hours, and about safety regulations. Azuga’s clients across industries and service businesses have improved their Fleet Safety Score in a matter of weeks by implementing a rewards system that is based on its advanced driver ranking, which both identifies winners as well as drivers who need remedial coaching. Our telematics solution for commercial fleets carries an emphasis on influencing driver behavior to enhance safety and business outcomes.